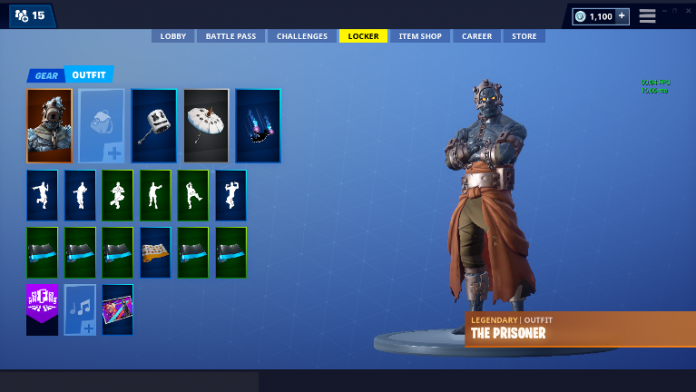 The Snowfall Skin is live in-game, named ‘The Prisoner’. You can earn one by completing 60 weekly challenges in Fortnite Season 7. But after unlocking The Prisoner Skin(Snowfall), there are more stages which can be unlocked by doing certain tasks. To unlock the second stage of The Prisoner skin, you have to find a set of keys. Then for the third stage, you have to use the environmental campfires. 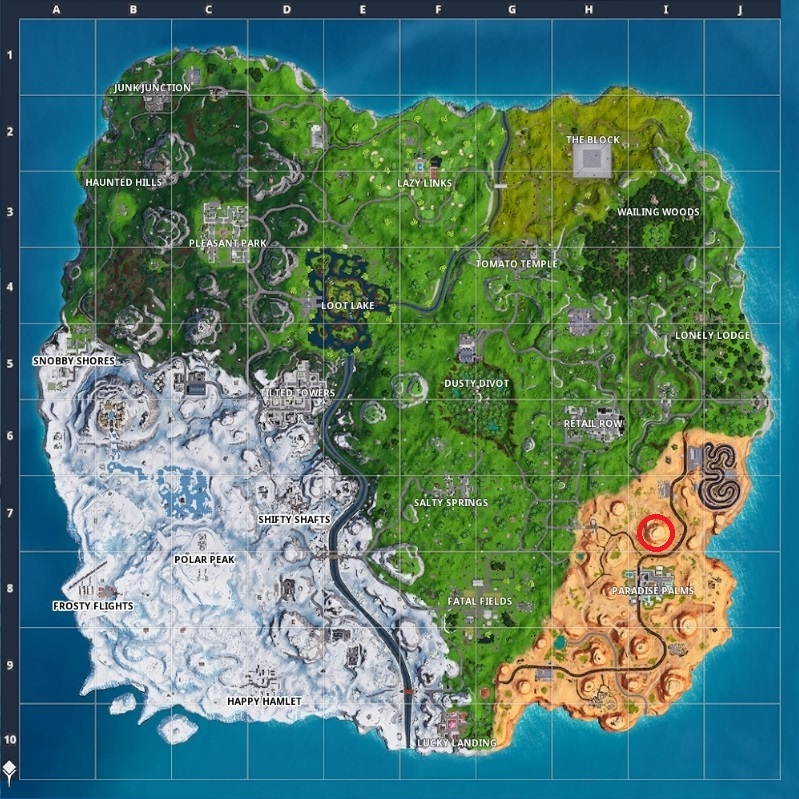 So, let’s find out where can you find the keys and campfires to unlock the snowfall skin, The Prisoner skin, stages. 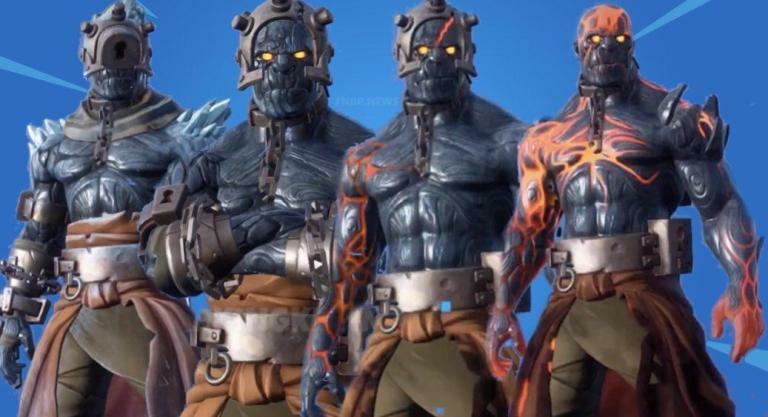 There are total four stages of The Prisoner Skin. To unlock the three stages, you have to find and use certain keys. Well, many players have discovered the first one in the Ice King Castle which will unlock the second stage of The Prisoner skin. 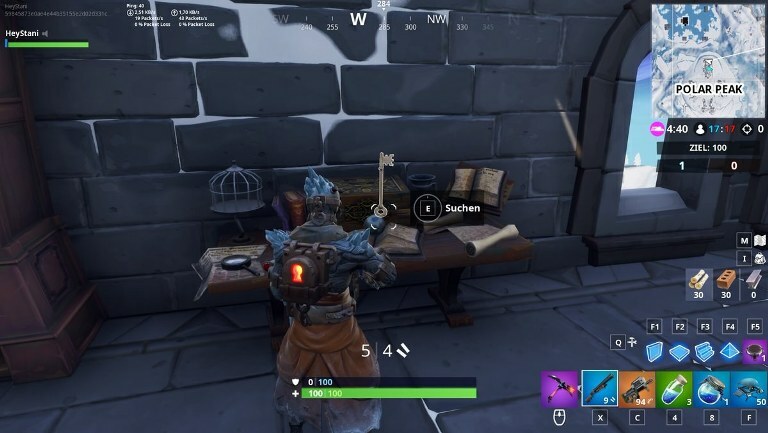 You can find the key for unlocking the Stage 2 of ‘The Prisoner’ skin at the Ice King Castle. 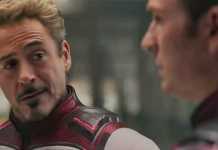 Yes, the same place where he was chained before. You can find the key on the second floor from the top on the right side table. 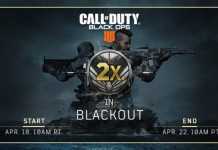 Check out the below video by the YouTuber HeyStani who has shown the walkthrough to get the key. You can check out the following map for the location of the campfire which will unlock stage 3 of The Prisoner skin. It is on the hill north of the Paradise Palms. 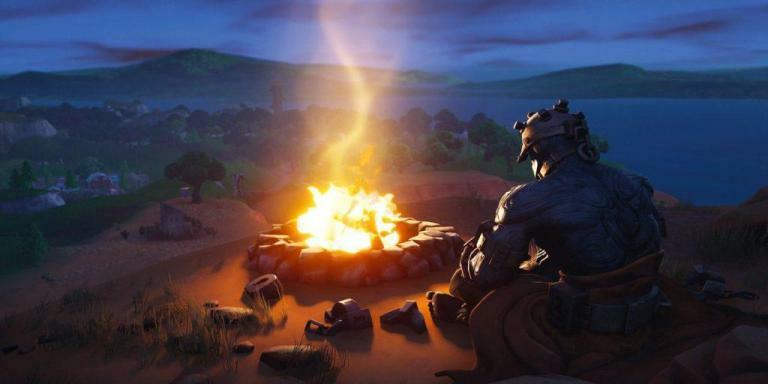 You can go there and light up the campfire to get stage 3 of THe Prisoner skin. If any update comes up regarding stage 4 of The Prisoner skin, we will let you know about it. To stay tuned, subscribe to our website. 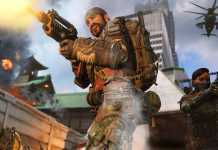 Previous articleHow to Unlock Caustic and Mirage in Apex Legends Game? The Remix Episode 3 Review, Live Instruments ICE the rendition platform!